Janhvi Kapoor is all set for her debut film Dhadak opposite Shahid Kapoor's half brother, Ishaan Khatter. 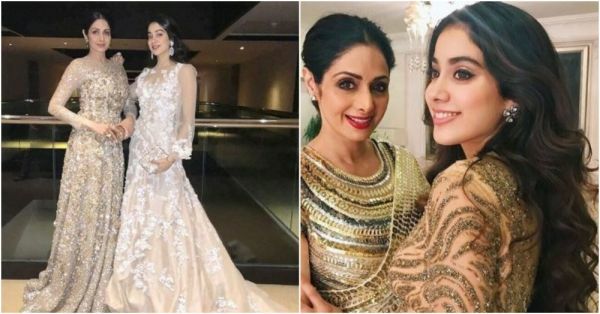 Given that the debutante is late veteran actress Sridevi's daughter, all eyes have been on her ever since the teaser came out. It's known that Janhvi was very close to her mom. She confided in her and looked up to her. Sridevi was a strict and involved mother, who scolded her daughters for things any regular mom would too. So naturally, Janhvi's world took an unexpected turn after her sudden demise earlier this year. Even at the trailer launch of the film in June, she had a lump in her throat when asked about how much she misses her mom. And now we hear that she has written a heartfelt note to Sridevi as a tribute which will play in the very beginning of the film, along with a picture of her with Sridevi. Janhvi wanted to dedicate her first film to her mother and hence, the makers have decided to include this special tribute in the film. Previously in an interview with a popular website, Janhvi expressed how she felt watching her mother being ill-treated by her co-stars onscreen in the movies. Janhvi said, "I remember watching English Vinglish at the Toronto film festival. I was clenching my nails into the seat because that character Sapna who played her daughter was so rude to her." And she told that she loved Sadma because "She made Kamalji (Kamal Haasan) cry." It can't be easy to not have your mom with you on your big day! 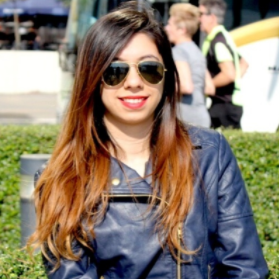 We wish you all the best, Janhvi!